Soft-sided design matches the contours of the Sea-Doo SPARK model to maximize storage. Maximum storage capacity: 7.4 US gallons (28 L). Polyurethane construction protects items from rough waves. 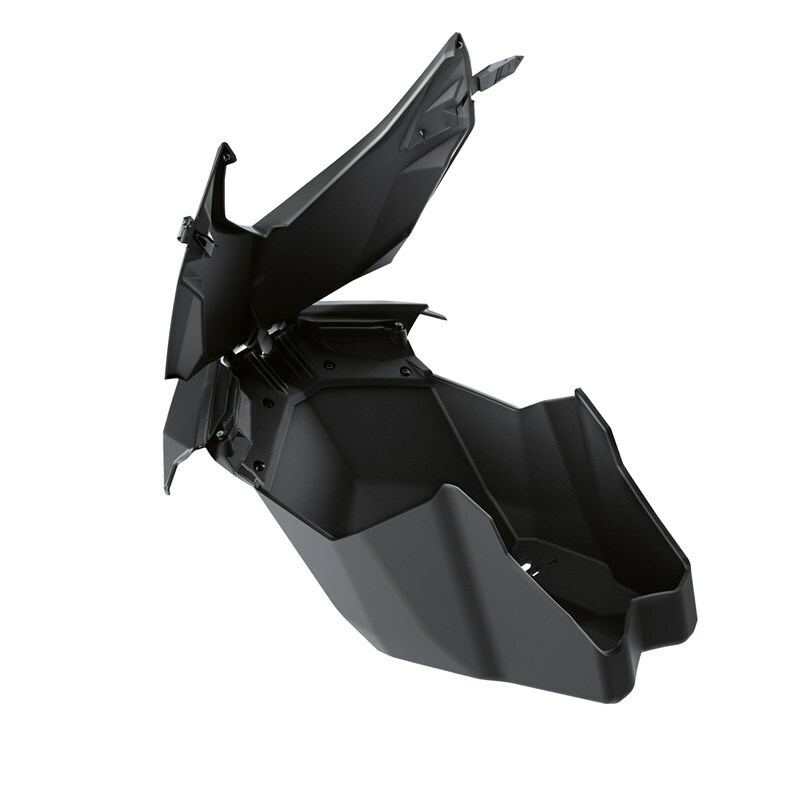 Front Deflector Lid (295100553) is included.